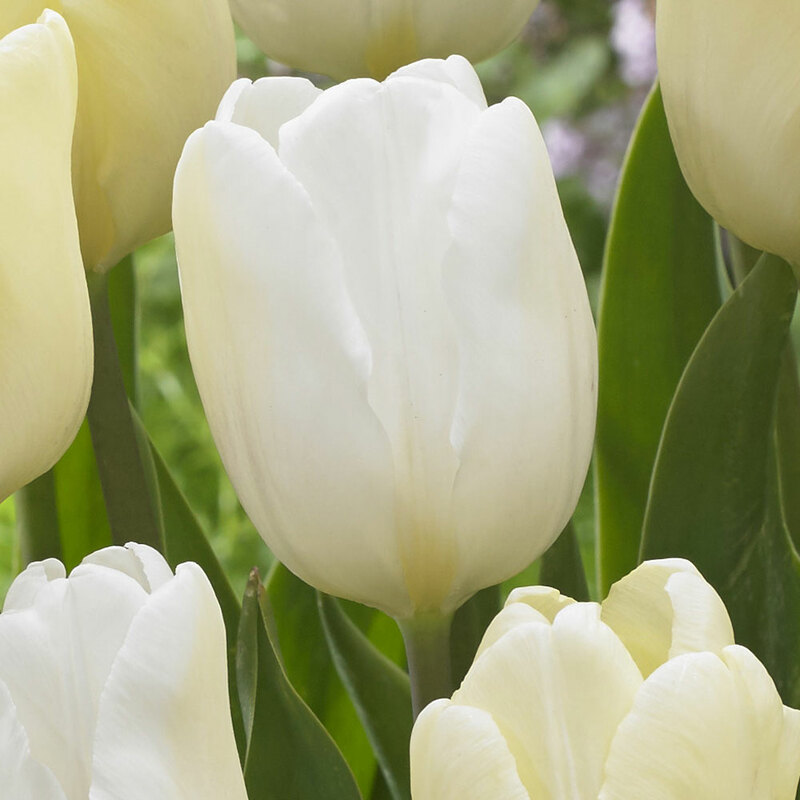 The White Flag tulip brings simplicity and sophistication to any floral display, whether it's in the border or in a pot on the patio. 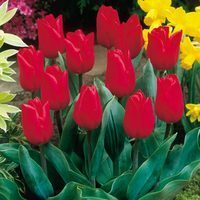 Neatly formed cup-shaped flower heads sit atop sturdy grey-green stems with matching sword-shaped foliage. 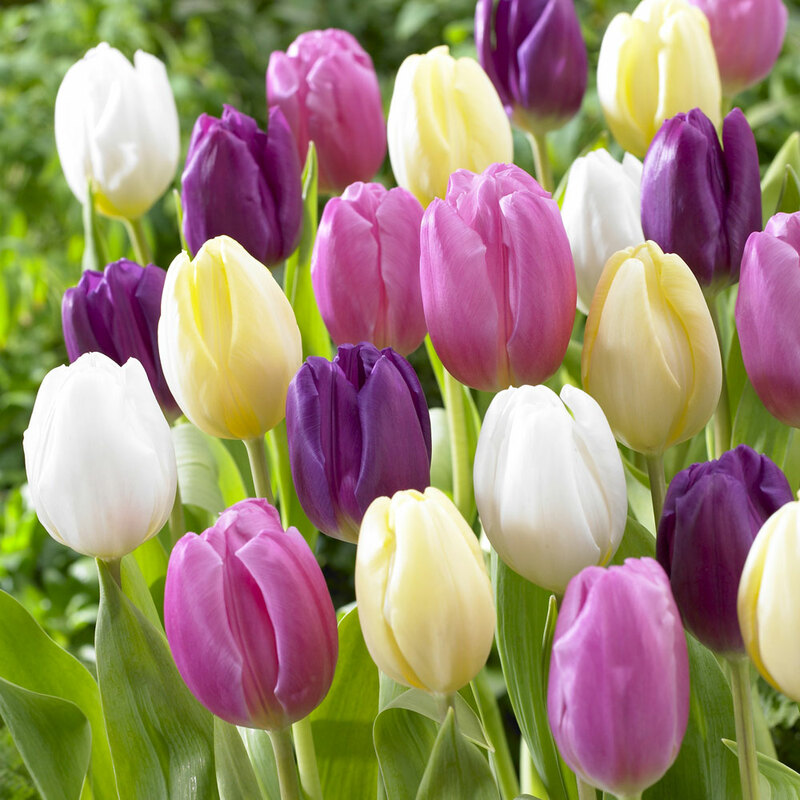 This snow white tulip is extremely versatile and can be mixed into any colour scheme. 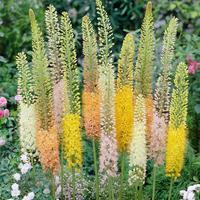 White Flag is particularly good at breaking up areas that are too heavy with colour. 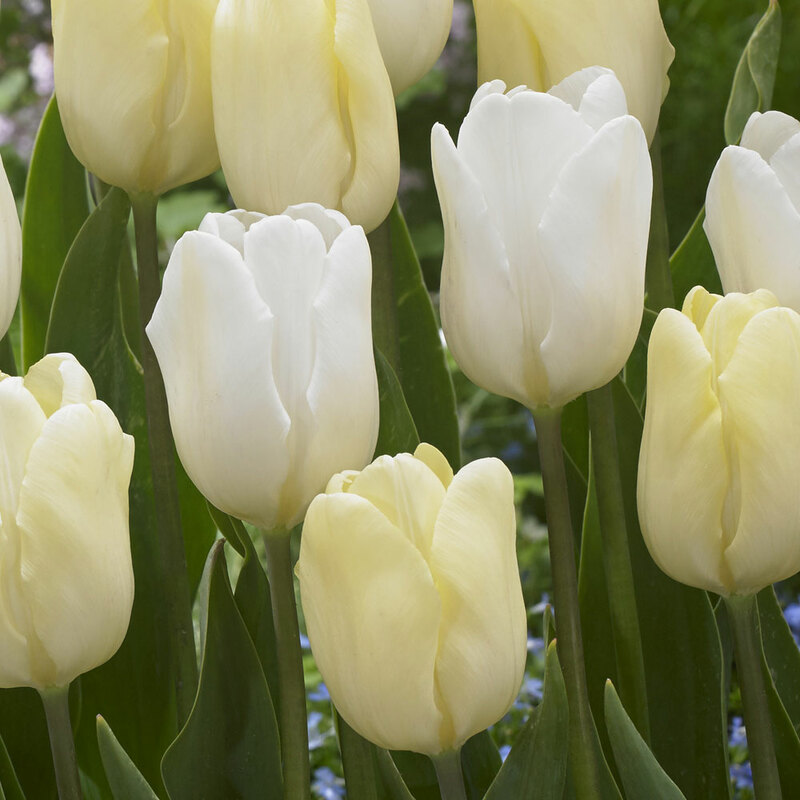 We recommend planting these medium-sized beauties with other light coloured tulips for a display that seems to glow in sunlight - how about yellow for a particularly cheerful look? 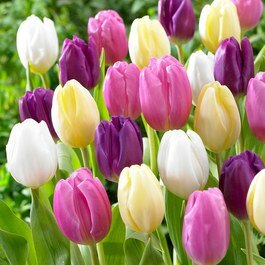 If you enjoy the feminine soft shades of lilacs, pinks and purples, you may wish to have a look at our specially selected Flag Tulip Collection. 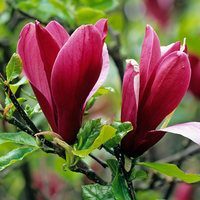 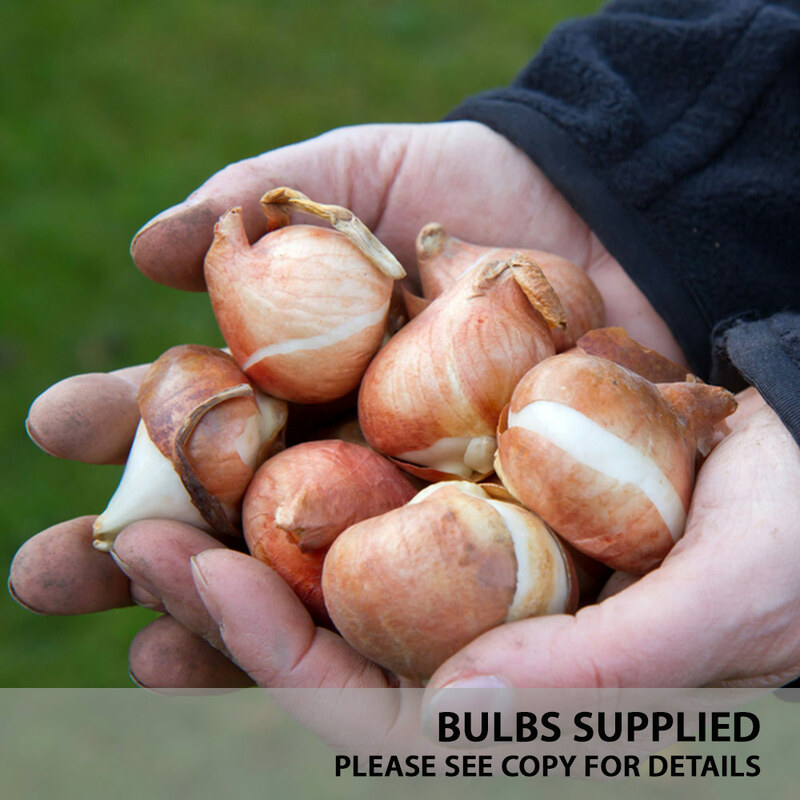 Top quality 10/11cm bulbs supplied, for planting in well-drained, fertile soil in a sunny or partially shadedlocation. 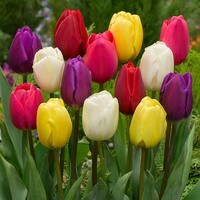 Height 40-50cm.